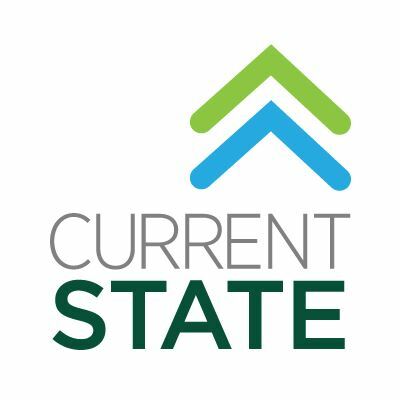 I am back on WKAR’s Current State with a new book review, this time reviewing Lovers at the Chameleon Club, Paris 1932 by Francine Prose. You can also read my book review below. Lovers at the Chameleon Club, Paris 1932 can be found on Amazon here. If you would be interested in hearing/reading more of my NPR book reviews, you can do so via links on this page. I hope you enjoy my new book review! Paris in the 1920s and 1930s is the stuff of literary legend. It is hard for book lovers not to get lost in the mythology of it, imagining Ernest Hemingway and F. Scott Fitzgerald discussing books over drinks at a club, while couples dance to the greatest jazz music. Francine Prose is one such author captivated by this period and in her new book Lovers at the Chameleon Club, Paris 1932, she takes us through the fall of this great city, from its decadent and free heyday to its occupation under Nazi Germany. The book makes you feel like you are breathing the air of that city, walking those same rain-swept and romantic streets. No character in Prose’s book best mirrors the fall of Paris than the tragic Lou Villars. In the beginning, we are introduced to her ill-fated journey, from upcoming athlete and race car driver to Nazi informant and torturer. She is a captivating creation, and even though all of the warning signs are there right from the start of this expansive novel, you can’t help but wish that her path could be changed, that history could be rewritten for this lost and desperate soul. 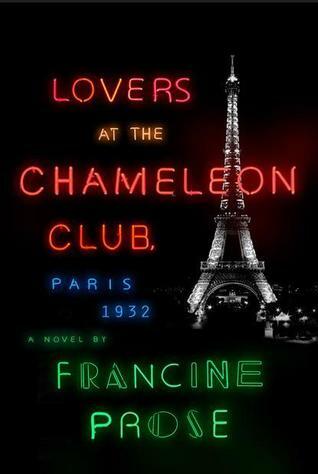 Not your typical novel, Lovers at the Chameleon Club, Paris 1932 is a fascinating investigation into the limits of one’s perception.. Prose’s book is not told through chapters, but through excerpts from biographies, letters, and even newspaper articles. Therefore, this book is told through many voices, each holding only one part of the whole. And while not each entry gets the story or facts entirely right, the truth comes together like a mystery novel told in reverse. Besides the tragic Lou, this book is filled with personalities you might have seen if you were lucky enough to walk those Paris streets. Lionel Maine is a struggling novelist from New Jersey hoping to find his book in the City of Lights. Yvonne is the loud owner of the Chameleon Club, and Gabor is a Hungarian photographer with an eye for capturing fleeting moments. Historical figures make appearances throughout, including, Picasso and a tense chapter with Hitler at the Berlin Olympics. If there was one flaw with Prose’s novel it would be a technical one. While this book is told through many different individuals, the voice behind the other voices never really deviates as you would expect. It is still very much Francine Prose driving the race car, leaving all of these characters and entries pretty much sounding the same. Lovers at the Chameleon Club, Paris 1932 is an ambitious novel that nearly hits its mark. 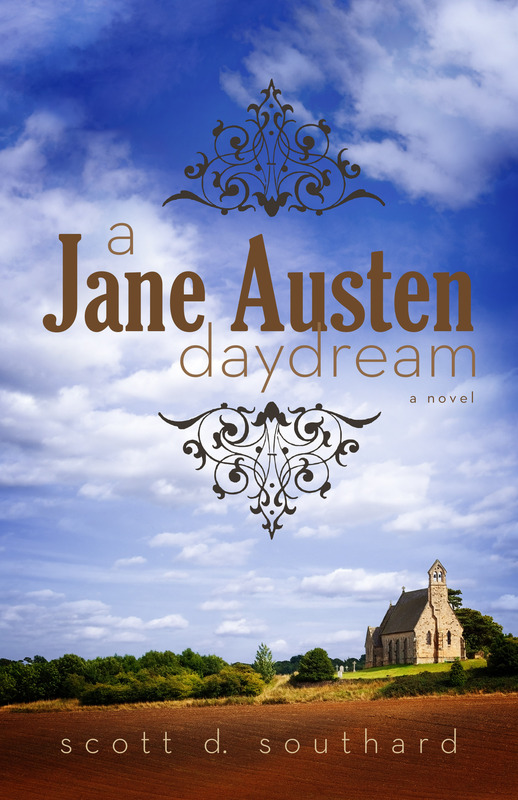 The story is filled with fascinating twists and turns, and even though the Paris from this golden age is gone, it was nice to return to it in Francine Prose’s novel .. if only for a few hundred pages. This entry was posted in Book Reviews and tagged Amazon, Book Review, Current State, Fiction, Francine Prose, Good Reads, Historical Fiction, Lovers at the Chameleon Club Paris 1932, Novel, reading, WKAR by Scott D. Southard. Bookmark the permalink.